Spot Satellite handsets also receive position co-ordinates from the GPS system, but they transmit location details using the Globalstar Simplex network, designed for low-cost asset tracking. Coverage - Spot devices work on European, US & other global land areas - wherever there is a clear view of the sky. Costs - satellite networks have higher data charges than cellular, and tracking intervals are generally longer to off-set this. The Globalstar network which provides the 'Spot' messaging is one-way, so the handsets only transmit their location & do not receive messages. 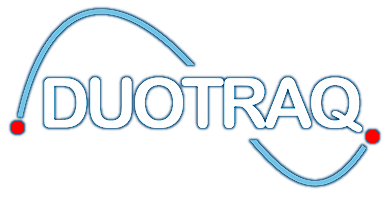 Spot handsets use a single login to Google Maps, or are available for group or fleet tracking with Duotraq's web portal with geofencing & reporting features.